TEHRAN (Tasnim) – Tehran’s Provisional Friday Prayers Leader Ayatollah Kazem Seddiqi condemned a recent move by US president Donald Trump to declare al-Quds (Jerusalem) the capital of the Israeli regime, and said Palestinians should be armed in their resistance against Tel Aviv. 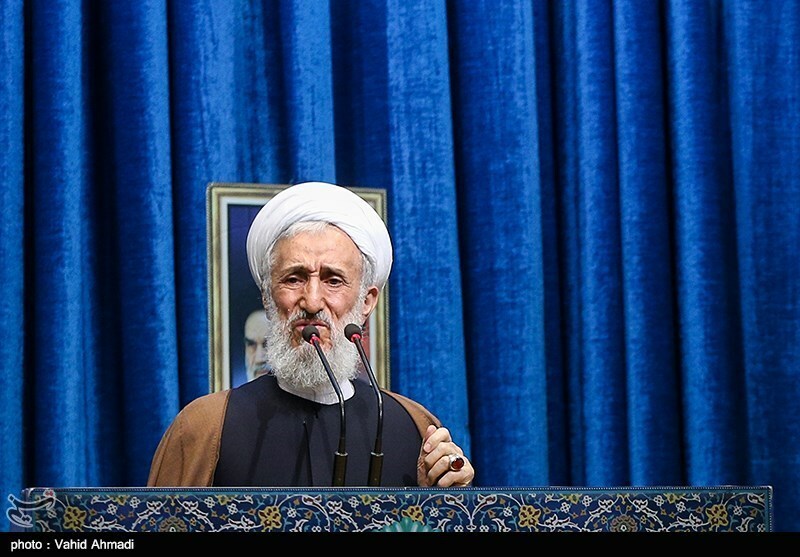 Addressing a large congregation of worshippers here in Tehran on Friday, Ayatollah Seddiqi denounced Trump’s decision on Quds and said his “foolish words” led to another intifada (Palestinian uprising) and caused Muslim countries to boost their unity. “As the intifada has begun…, all the oppressed people of Palestine should be supplied with arms so that they can continue the armed resistance (against Israel),” the cleric noted. 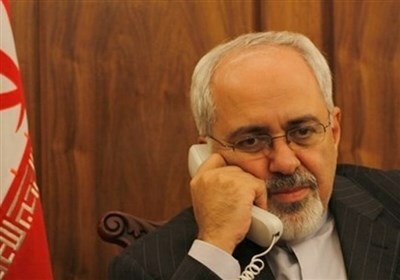 He further called on the Islamic countries not to confine themselves to issuing only resolutions against the US move, saying they should step up to the plate and isolate Washington economically and politically until it withdraws from its “bullying and illegal actions”. Trump officially declared the disputed city of Quds Israel’s capital, despite warnings from around the world that the measure risks triggering a fresh wave of violence in the Middle East. In a speech at the White House on December 6, Trump said his administration would also begin a years-long process of moving the American embassy in Tel Aviv to the holy city. The announcement was a major shift by Washington that overturns decades of US foreign policy. Palestinian leaders had previously warned the move would threaten a two-state solution. Israel has occupied East Quds since the 1967 Middle East war. It annexed the area in 1980 and sees it as its exclusive domain. Under international law, the area is considered to be occupied territory. In a speech back in July 2015, Leader of the Islamic Revolution Ayatollah Seyed Ali Khamenei had described armed resistance as the only way to confront the Zionist regime. Tel Aviv’s “unimaginable crimes” show the “innate reality” of Israel, whose “only cure is annihilation,” he said at the time. “Of course until then, Palestinians’ resolute, armed resistance and its expansion to the West Bank is the only way to confront this savage regime,” Ayatollah Khamenei noted.